Emboldened by the apparent success of the lockout laws, the NSW police are now looking to push a uniform system across the state. Good lord. The turnout to Sunday’s March Against Mike was as varied as their complaints. But did a lack of direction harm them? And how much is Baird really to blame? Musician Brenton Moore keenly attended yesterday’s #KeepSydneyOpen rally, only to find that it was more a party than serious demonstration. 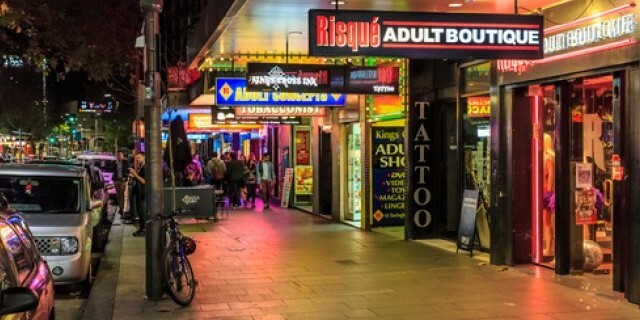 Not fooled by stats used to pump up the new NSW lockout laws, Jim Townsend challenges the government to provide something more substantial.